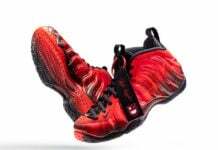 Not only will the ’Shattered Backboard 3.0’ Air Jordan 1 release later this year, Nike Sportswear will also borrow the theme and place it on a Air Foamposite One that will release during Fall. 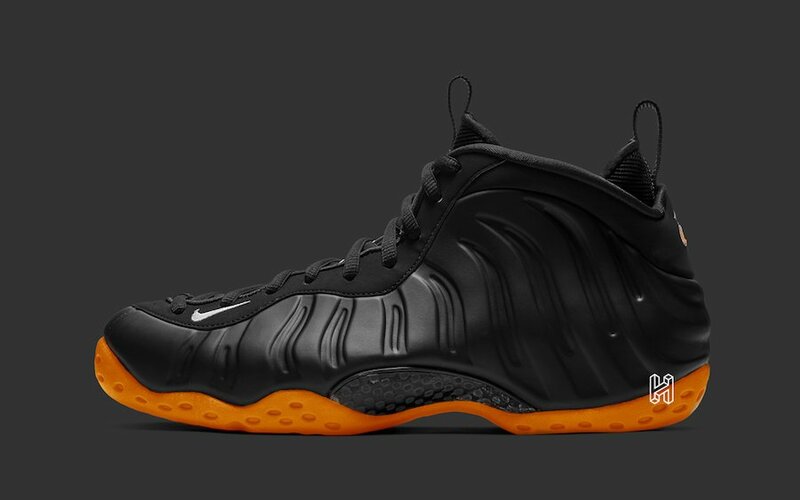 This Nike Air Foamposite One will come dressed in a Black, Orange and White color combination. 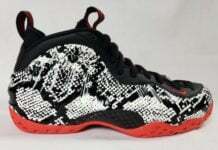 Currently images have yet to leak, however they are expected to look like the ‘Shattered Backboard’ releases. Black will be used throughout while hints of Orange and White complete the look. You can expect the Nike Air Foamposite One ‘Shattered Backboard’ to release at select retailers and online at Nike.com on November 8th. 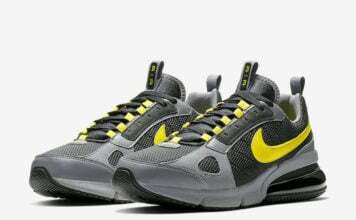 Retail price is set at $230. Once more information is available we will make sure to update. 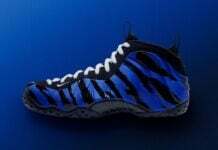 Images used is a photoshop representation of what the ‘Shattered Backboard’ Nike Foamposite One could look like.